These cheap gadgets will make your life so much easier. 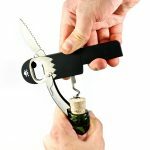 Opening a bottle of wine is fun enough, but why not make it ten times better with this pirate corkscrew. He comes with a peg leg, a foil cutter, a beer bottle opener, and an eye patch. How can you pass that up? 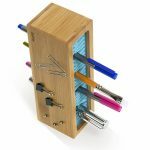 This is the most fun pen holder you’ll ever have and it looks great, too! The rubber extrusions hold your items in place, and the hidden magnets mean you can stick your stuff right to the bamboo sides. 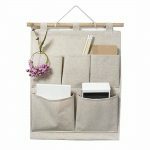 This storage organizer fits right on your doorway and holds all your knick-knacks. Plus, it’s super cute! All the fun of a wine party without the danger of breaking a glass! 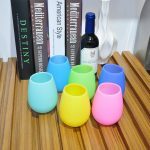 And plus colorful silicone cups that are perfect to bring with you to the beach or on a picnic. 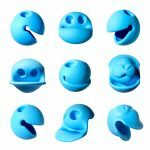 These fidget toys bend and flip into all manner of facial expressions. You get a set of three so the whole family will be entertained! 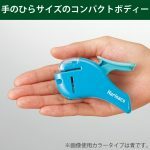 This little gizmo attaches two pieces of paper using nothing but a little punch. No staples or anything! You could play games on your phone, or you could play games on your phone, you know what I mean? 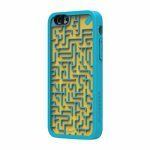 This maze case will work even when your phone has died on you. 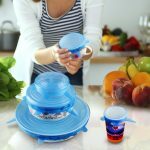 These stretchy silicone lids fit over any kitchen bowl you have to keep your food fresh. You get a six-pack of various sizes, and they’re microwave-safe and heat-resistant up to 450 degrees. Get this 4-pack of keyboard cleaning goop that will get into every nook and cranny you can’t reach with traditional cleaning tools. It’s non-toxic and it won’t stick to your device at all. 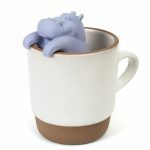 This isn’t just a cute hippo taking a bath in your mug, although it is cute. It’s a tea infuser that will bring joy to every cup! How frickin’ adorable are these woodland creature chip clips? 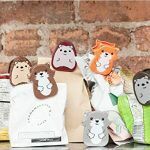 This is a 6-pack or adorable animal clips that will make you want to open up all the bags you have just so you can close them with these clips. 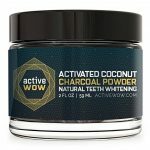 This charcoal whitening powder is totally working on people’s teeth. All you have to do is brush it onto your teeth and wash it away a couple times a week, and you’ll start to see results in no time. This portable charger is mega powerful but so small that it will literally fit in your pocket. And it comes in four fun colors! 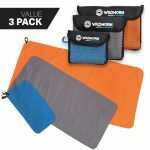 This three-pack of towels comes with a small, medium, and large, all that fold up into a compact, easy-to-transport mesh carrying case. These are perfect for when you’re traveling or hiking. 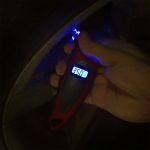 All you have to do is fit the nozzle over your tire gauge and let this convenient, digital tool go to work. It has built-in lights, which makes it easy for nighttime and emergency use. 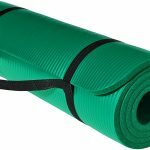 You need an exercise mat that is comfortable and easy to carry with you to and from classes. This is exactly that. It’s half an inch thick and comes in seven different colors. The TUNG brush is just that…a brush for your tongue. Many people forget that we have to keep our tongue clean in addition to our teeth. This tongue brush is specially designed to reach far back on the tongue without causing you to gag. 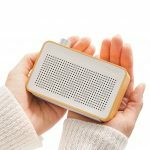 This Bluetooth speaker may fit in the palm of your hand, but that doesn’t mean it doesn’t give off some great sound. Plus, it’s got that cool woodgrain look. This is the ultimate training pouch for anyone who’s trying to train a puppy or a dog. 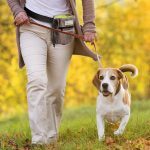 It has easy storage for treats, and it has a built-in poop bag holder for easy access! People absolutely love Le Pen multicolor pens. 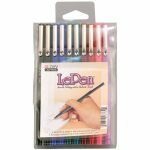 This 10-pack comes with a rainbow of colors and they’re super thin, making them perfect for drawing or coloring in detailed adult coloring books. This sleek coffee dripper makes the perfect cup of joe for your busy work morning. The design holds in heat to keep your coffee warm and perfect. 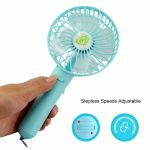 You don’t know how helpful a handheld fan can be until you have one. 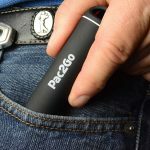 This one is compact and battery-operated, perfect for traveling or outdoor adventures. It comes in four cool colors, too! 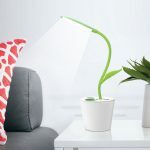 This desk lamp is flexible and looks like a houseplant! What more could you want? Oh, it also comes with a pencil holder and three levels of brightness that you can adjust. 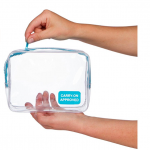 This clear bag is TSA-approved and way sturdier than that old Ziploc bag you use for your toiletries. 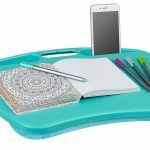 It comes in six different colors, has compartments for your phone and other accessories, and it fits a laptop up to 15.6″. 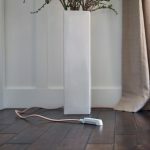 This extension cord is braided, which means it won’t fray anytime soon, and there are 12 different colors to choose from! Keep all your toiletries or electronics in one compact space while traveling with this organizer bag. It folds up so it’s super easy to pack. This eyelash tool is the perfect finisher after you’ve applied your mascara. 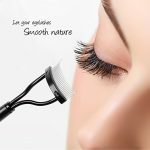 It curls and evens out your lashes for a full, luscious look every time. 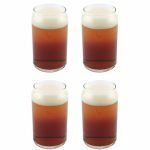 Four pint-sized beer glasses for less than $20? Yes please. The four-pack also comes with a complimentary pourer! These little flossing brushes are way more convenient and way easier to carry with you than actual floss. 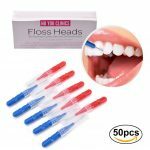 They are guaranteed to get the gunk out from in between your teeth every time. 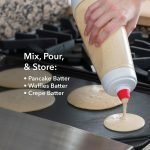 Mix and pour your pancake batter using one container! This comes with a metal whisk ball to thoroughly combine all your pancake ingredients. 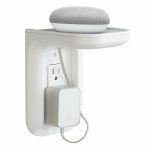 Install this shelf right around your outlet for the perfect small space for your Alexa or Google Home, or give yourself a perfect charging spot for your phone. You know it will come in handy. Clip and tighten these bed bands around the fitted corners of your sheet to ensure that it stays in place. No one likes a fussy bed sheet. 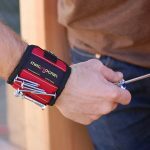 This magnetic wristband is a godsend for anyone working with nails or screws. They’ll always be in a convenient place when you need to start drilling or hammering. 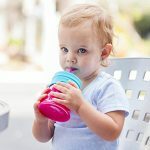 You can turn any cup into a sippy cup for your little one with this snug straw topper. 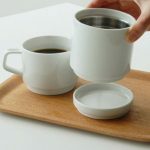 It stretches over the top of almost any cup and prevents spills. This bag uses charcoal and other natural ingredients to deodorize and purify your air. 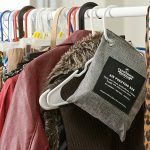 It’s perfect for your closet or gym bag and only requires some sunshine every few months to keep it working. These magnetic twist-ties can be used for chip bags, cable management, and anything else you can think of. 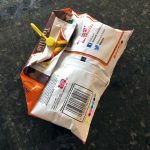 The magnets are super strong and so versatile…we guarantee you’ll find a use for every one in this 10-pack, and then some!